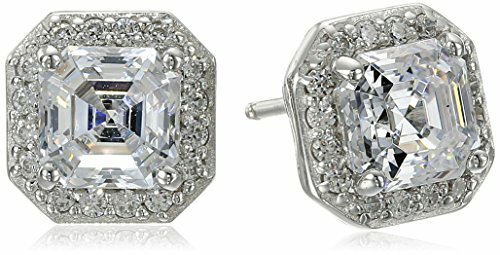 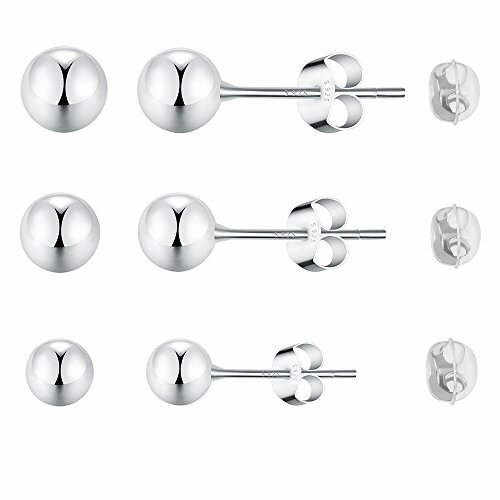 Poplar-Sterling Silver Bead Ball Hypoallergenic Platinum-plated Stud Earrings NOT Stainless Steel 3 Pair Sets in Size 3-4-5mm for Women & Men's Cartilage. 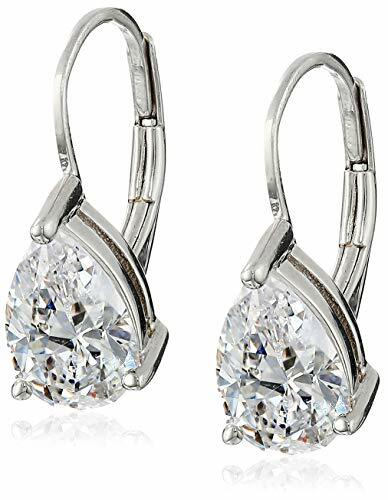 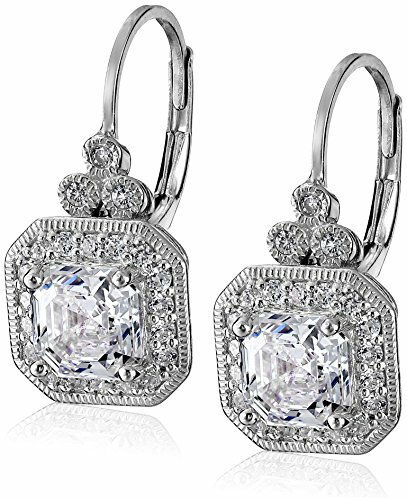 These elegant leverback earrings feature pear-shaped stones of crystal clear cubic zirconia, mounted in platinum-plated sterling silver. 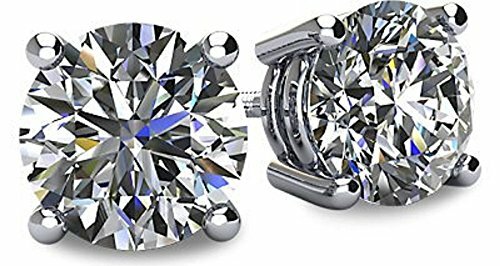 The prong-set stones rest just below the earlobe and have a pretty sparkle and shine, especially when they catch the light. 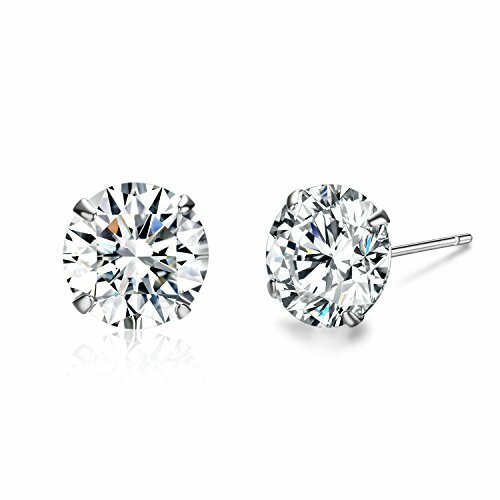 Platinum plating gives the silver setting a rich sheen that's also tarnish-proof and hypoallergenic. 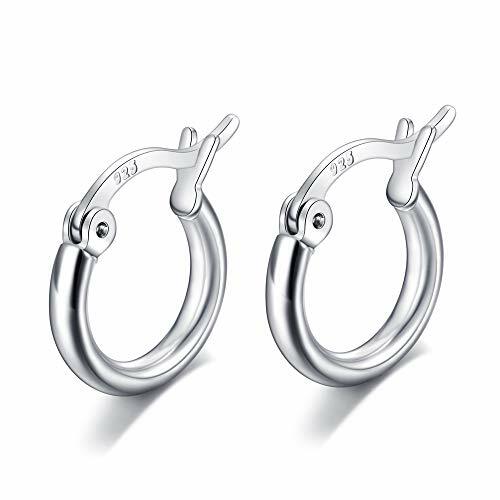 These graceful earrings are featured on curved posts with easy and secure leverback closures.